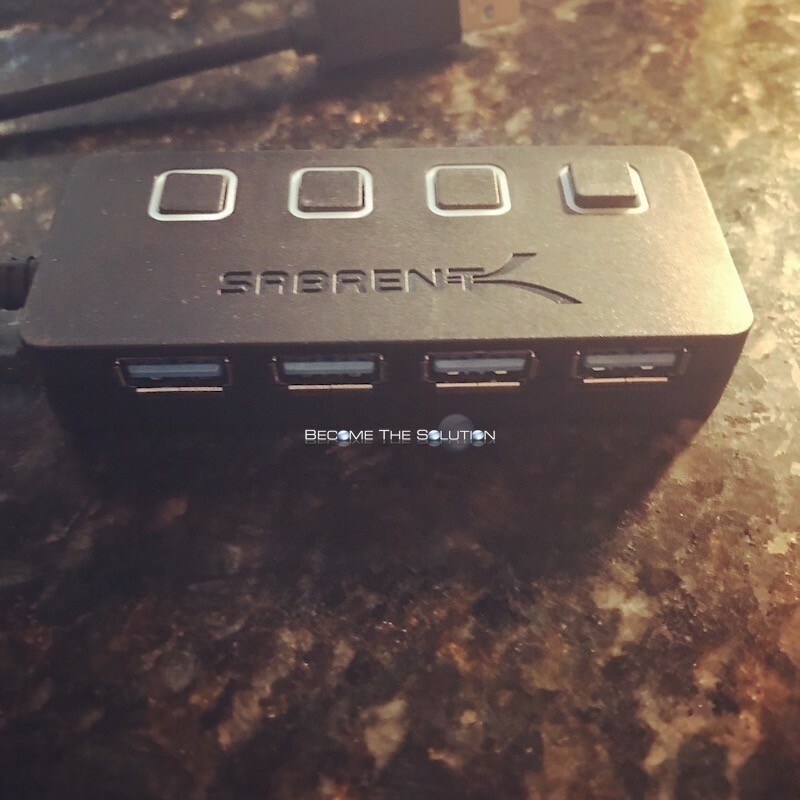 The Sabrent 4-Port USB 3.0 Hub is one of the most innovative USB hubs available on Amazon. 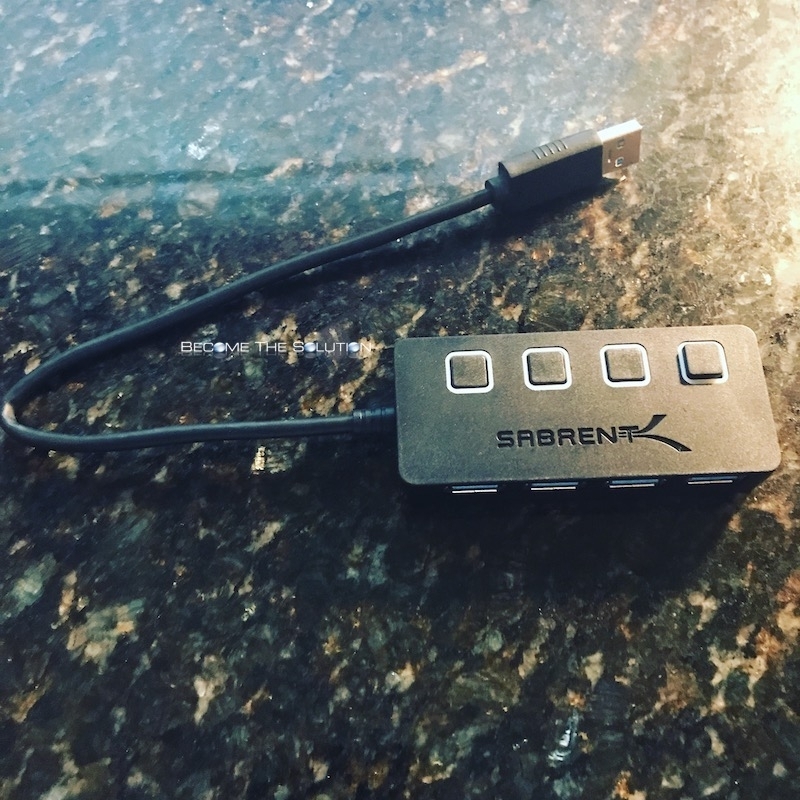 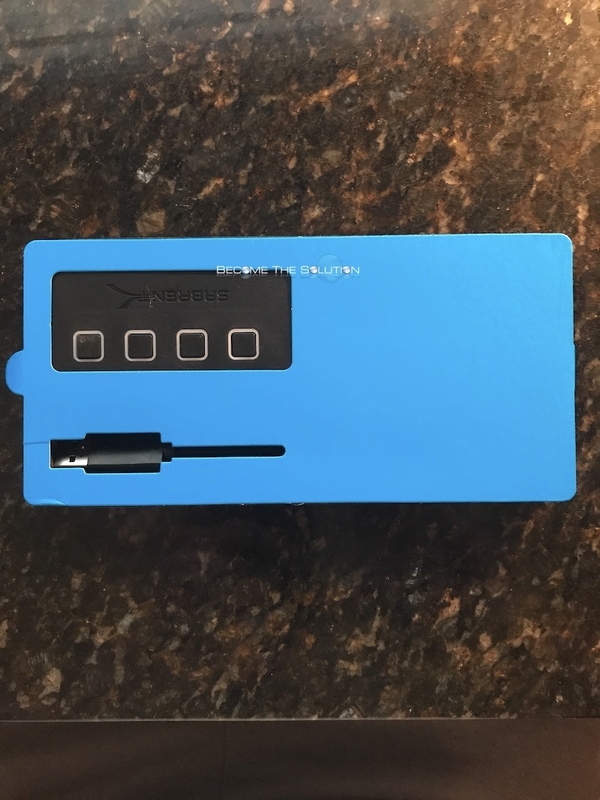 It features 4 USB 3.0/2.0/1.1 ports with functioning on/off switches for total control. 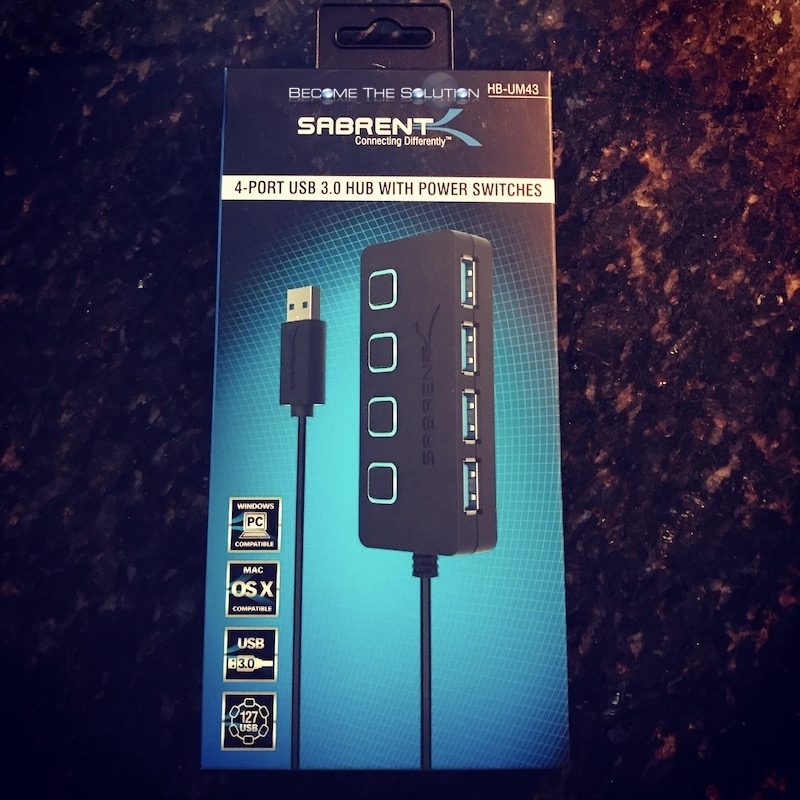 Priced at $9, this is certainly one of the cheapest 4-port USB 3.0 hubs out there.